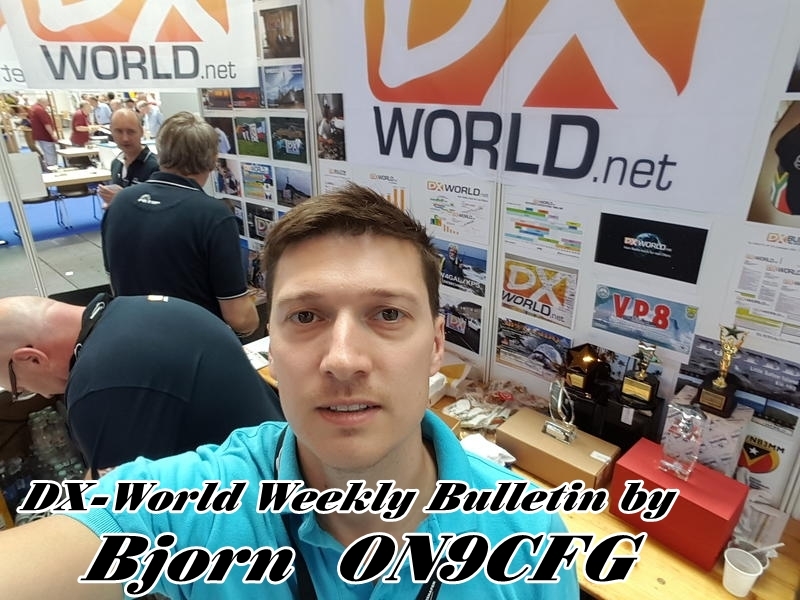 NEW: QSO import: added a Merge data option! very interesting to merge data in existing QSO from an import file having most updated information (i.e. : award information, QSL sent indicator from online QSL print services, etc). An exact match must to be found! that is: same call, date, time (including seconds! ), band and mode! Otherwise QSO will be added not merged! Existing data will be REPLACED by data from the import file!! Please read the “Import QSO” chapter in Swisslog help. NEW: Club Log Tools: added “Process OQRS ADIF File” function! you can now process the OQRS files from Club Log easily to handle your OQRS requests. Please read “Club Log Tools” chapter in the “Other Features” section of the Swisslog help to get details. *YOTA will display alerts for callsigns such II5YOTA, EA3YOTA, W0YOTA, etc.
? ?3G* will display alerts for callsigns starting with 2 characters, followed by a 3 whose suffix starts with G such as AA3GH, EA3GCV, DL3GTT, etc. @*SOTA* will display alerts when SOTA is found somewhere in the comments field. @IOTA* will display alerts if IOTA is found at the begginning of comments. NEW: QSO import: callsign is displayed boldface for better display. Saving to a file now in Rich text format. NEW: Statistic views: Added the MY_CALL field in the view displayed when double clicking on a statistic status to see the associated QSOs. NEW: DX Alerts window: callsign is displayed boldface for better display. NEW: World map: zoom in/out with mouse wheel. NEW: LOTW/eQSL Error/Warning list: callsign is displayed boldface for better display. Saving to a file now in Rich text format. If errors/warnings are found during synch, Error list / Warning list tab will be hightlighted to show clearly that errors/warnings have been found. NEW: Export log to WSJT-X/JTDX: Now you can select the log directory. Useful if using multiple instances of WSJT-X / JTDX and you have the log file in an user created directory. Restored: Update AGCW member list from Internet. AGCW makes available again the list of their members. Changed: deleted BDM and DMC from statistic and from the membership panel because no longer exists. Corrected: Band maps: double click on a spot always forced displaying the Statistic overview window which is not desirable for some users. Now the popup menu option must be used to display the Statistic Overview. Corrected: Band maps: no spots after a while and spots remained after defined lifetime. Corrected: DX Alerts: duplicated alerts in the DX Alerts window. Corrected: Statistic (new): double clicking on a cell didn’t show up the QSOs belonging to this cell status. Corrected: multiple violation error messages. Corrected: ADIF import: The contacted station’s operator’s name (ADIF field NAME) was not imported. Corrected: QSO import: File not found error if length of full path and name of file to be imported or field assignment file was higher than 100. Corrected: Swisslog caused some Windows energy saver issues. Corrected: WSJT-X/JTDX UDP link: if displaying Callbook image profiles, after reading a callsign sent by WSJT, if image profile was an animated GIF, Swisslog locked up. Corrected: Resequence QSO: if resequence was needed, in larger logbooks, Swisslog prompted user again that resequence was needed while performing the operation. Corrected: the C_PREFIXNR field was limited to 32767 causing errors during ADIF importations if prefix number contained a higher number. This was caused because of the data field type. Now the data type has been changed to integer (it was small integer). Corrected: Update member/references list warning: Swisslog locked up while importing data if updating from the warning dialog.